Here is a list of what NOT to buy today. Sometimes the best deals come to those who wait. 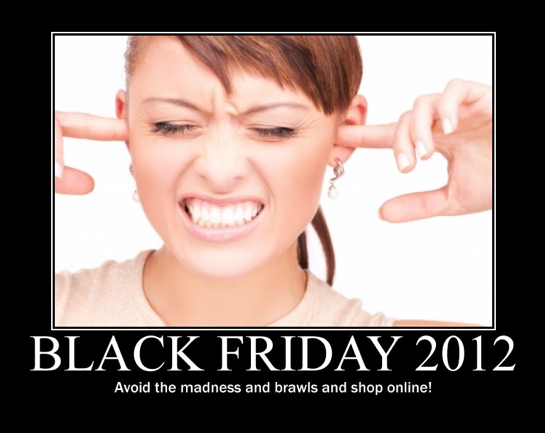 Tim Challies’ has produced his annual Black Friday & Cyber Monday 2012 Deals for Christians list. If you are like me, the best shopping is done without ever leaving the house. Challies has a comprehensive list of Christian Black Friday and Cyber Monday deals. This is my kind of shopping … coffee in one hand and a mouse in the other … take a trip and never leave the farm.